Years ago I noticed that one of our company’s websites used an improbable image across the front page, which turned out to be a stock image. We had a rule in place about stock images which went something like “Don’t use them”. 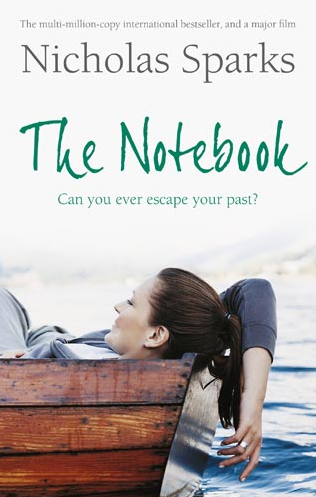 So when I saw the same image appearing on a Nicholas Sparks novel I contacted the web manager who promised to change it, and did about five years later. In that case there was no reputation damage, in fact few people would have even seen both images and fewer would have made the connection. But what if we’d used a generic “people in office” image and then a magazine had used exactly that image to illustrate an article on say, cybercrime? Not an association you really want people to make about your brand. 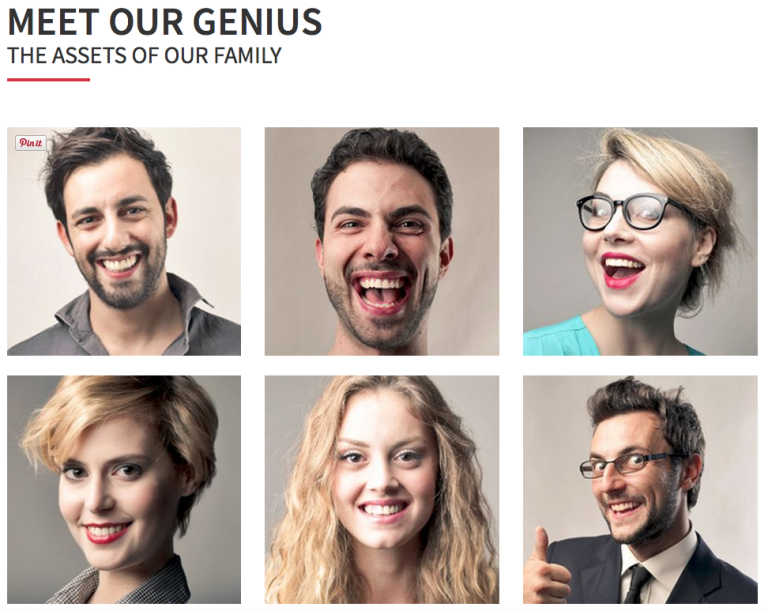 There are other examples where choosing a stock image could be problematic; I’ve found customer testimonial images that appear to be someone else’s employee image and all traceable back to one stock photo. It casts doubt on those testimonials. “Marcello” also turned up in a website about Rand Paul’s election campaign. I guess the images were chosen to give readers the idea that that Mr. Paul has a wide and diverse group of followers, but it turns out that all the images are from shutterstock, and from a German-based photographer. So much for the local endorsements. Once this was spotted by internet sleuths the images were removed. The problem with all these examples is that stock images do not grant you an exclusive licence, so other people can re-use the image in their own promotions. On at least one occasion a stock image has been used to support views not held by the people in the image. Earlier this year a family photo was used in the campaign against gay marriage in Ireland – and the family came out in support of Gay Marriage. And it gets even worse. This week Donald Trump’s twitter account featured this image to demonstrate his extreme patriotism, and position him as a future leader of the USA. But the internet sleuths spotted something interesting. The soldiers on the lower right, don’t look American, in fact the experts quickly figured out that the image is a stock image from a war re-enactment. 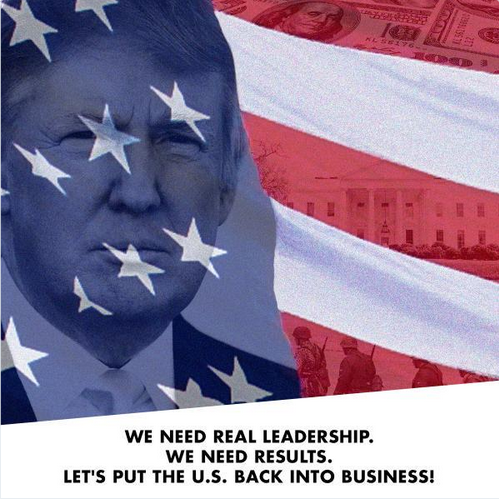 So the image used in Trumps campaign to demonstrate his great love of America featured people dressed as Nazi soldiers. The tweet has since been removed and the PR excuse is that it was a “young intern” and that Donald Trump had been somewhere else when the image was posted. So there was a campaign screw-up and Trump blames someone else, immediately. I couldn’t help thinking of a former leader of the USA who famously had a sign on his desk saying “the buck stops here“. So much for “real leadership”! Or you could keep it really simple, and don’t use stock images.